Film production happens in backyards all across our country. Sure, big urban centres like Vancouver and Toronto are some of the biggest production hubs in the world, but that’s only telling half the story of Canadian feature film production. A huge number of films are shot in smaller communities across Canada, from Yellowknife to Halifax. In addition to boosting local and provincial economies by creating jobs and hiring local talent, these regional film productions have helped to develop several self-sustaining local film production hubs that are thriving in their own right. So what is the local economic impact of one of these films? We crunched the numbers on three recent critically acclaimed Canadian films and—well, the numbers speak for themselves. 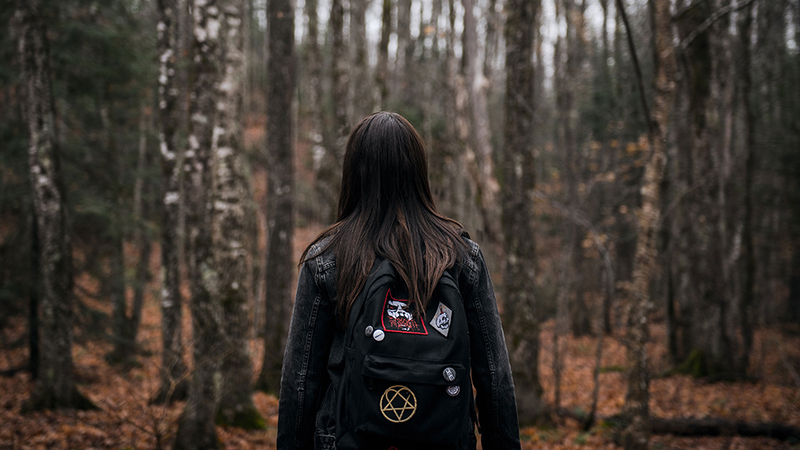 Description: Starring Nicole Muñoz and Laurie Holden, Pyewacket tells the story of a teenage girl who naively performs an occult ritual to evoke a witch to kill her mother. Filming took place in Sault Ste. Marie and surrounding communities over a period of 19 days. Description: Embraced by audiences around the world, Maudie stars Sally Hawkins and Ethan Hawke and tells the story of Canadian folk artist Maud Lewis, who overcame physical challenges and abuse on her way to becoming world renowned. It was principally filmed in Newfoundland and Labrador, with postproduction in Ontario and Ireland. Description: Born to Be Blue is a Canadian feature film starring Ethan Hawke that reimagines the life of jazz trumpeter Chet Baker in the late 1960s. Filming took place in Sudbury and surrounding communities over a period of 25 days.